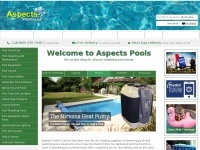 Aspects Pools, UK online store for swimming pool spare parts. 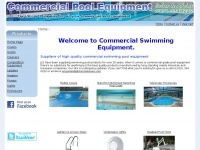 We sell spare parts for all types of swimming pool equipment. 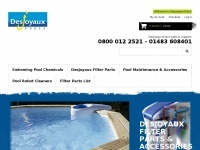 Pool Filter Spares. Pool Pump Spares. Pool Heater Spares. Pool Cleaner Spares. 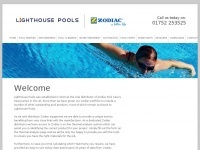 Lighthouse Pools are a Specialist swimming pool equipment distributor. 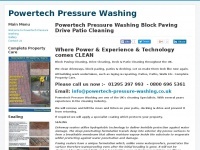 Zodiac Heat pumps, Electric Cleaners, Salt Chlorinators. Roll-solar automatic pool covers, Filtreau UV, Heatform Panel Pools. 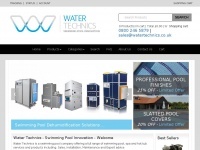 Stuff 4 Pools online shop has a huge range of swimming pool chemicals, maintenance products, accessories and toys for all your swimming pool, spa & hot tub requirements. Welcome to Discount Swimming Aids. 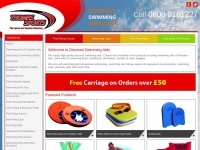 We supply high quality discount swimming aids. Choose from hundreds of fun products including swimming aids & floatation aids, swim belts & swimming floats, kickboards, flexibeams, noodles & water woggles. 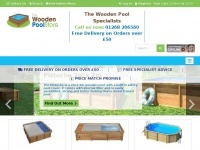 We supply above ground swimming pools in the UK and have competitive prices for swimming pools, hot tubs, spas and accessories. 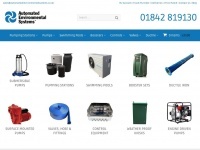 Online retailer of air conditioning, industrial heaters, ducting, dehumidifiers, petrol and diesel generators. 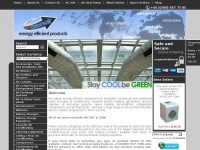 Brands include Electrolux, Mitsubishi, Daikin, Midea, LG and Fujitsu. 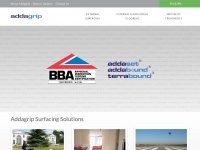 Addagrip Terraco Ltd manufactures and formulates resin based surfacing and flooring systems. Founded in 1980 - we established ourselves as a leading industrial resin flooring contractor, formulating a range of high quality products to meet industry ..